Transitions in life can often be difficult. When Father Wilmoth told me he was retiring, I was very worried about transitioning to a new pastor. 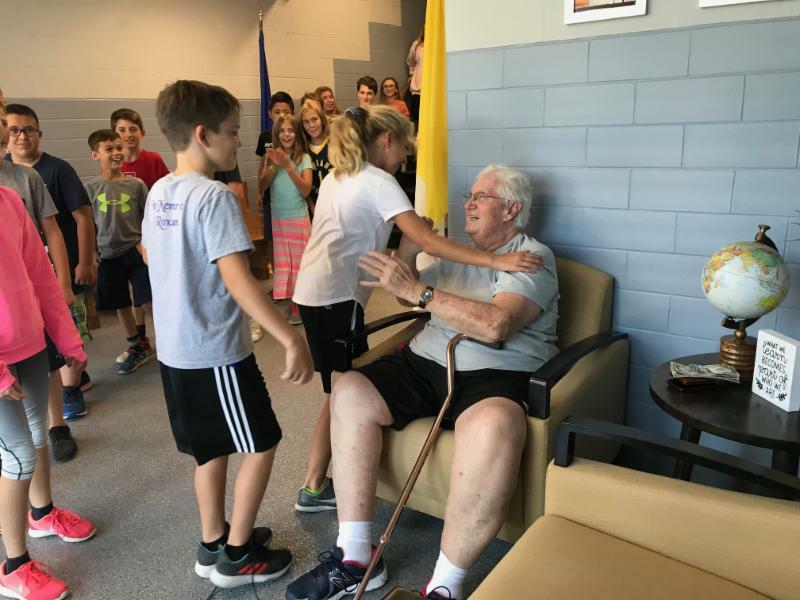 I have been here for 18 years and Father Wilmoth had been a huge part of all of those years. 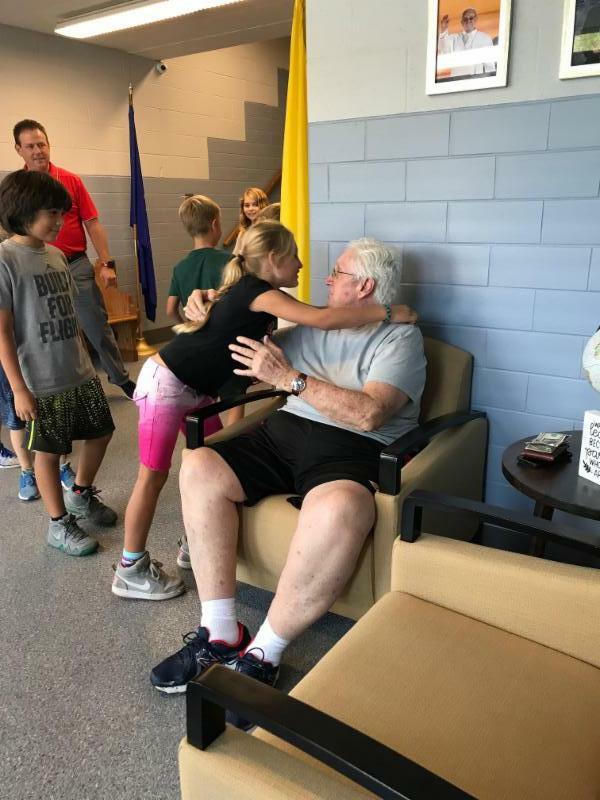 No one loved and supported catholic schools more than Father Wilmoth. His positive attitude, contagious laughter, infectious smile and prayerful demeanor were something that I looked forward to each day. 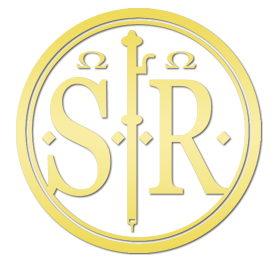 I was frightened to think of life at St. Roch without Father Wilmoth. The great news is that the transition to Father Hunter has been very smooth. 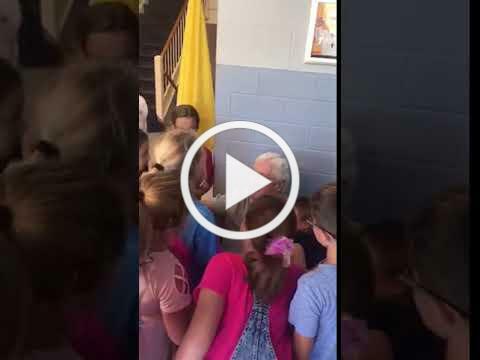 Father Hunter loves our school and values catholic education. He is positive, prayerful, supportive and forward to many years under his great leadership. 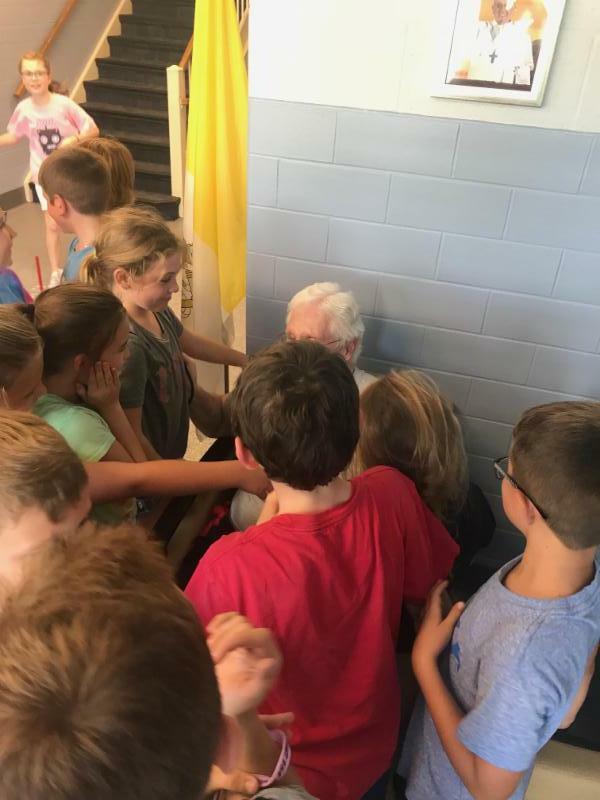 Father Wilmoth made a surprise visit this week and everyone was so excited to see him. 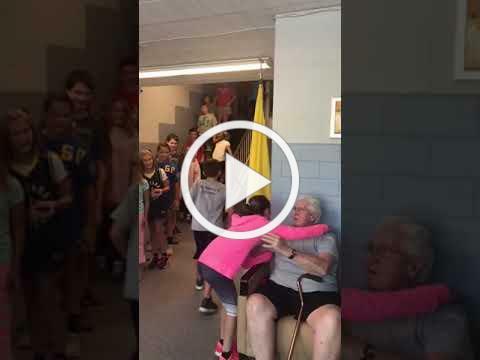 Please enjoy the video of Father Wilmoth greeting the kids who love him so much! On Friday, October 5th, we will have our annual Roch-A-Thon. Our goal this year is to raise $23,000.00. All proceeds will be used to update our technology throughout the school. Your help and participation in this event are essential for the success of our Roch-A-Thon. We hope to have 100% participation from our students. The money that we raise will go directly to the classrooms to purchase new Smart Boards. 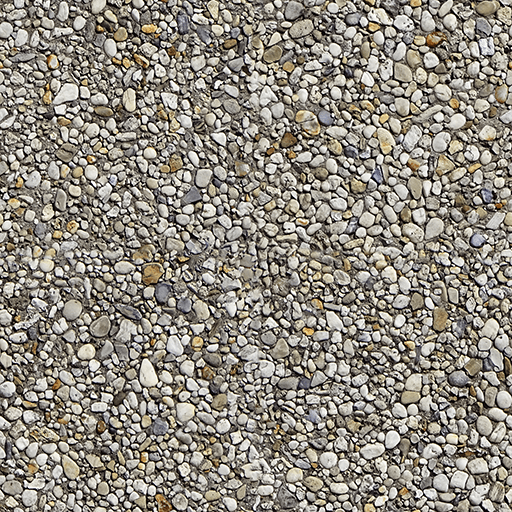 The boards that we use currently have exceeded their expected lifespan, and it is time to start replacing them. 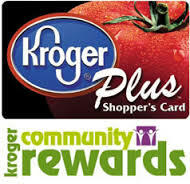 Our quota for the students is $65.00 for a one-child family, $90.00 for two children, and $115.00 for 3 or more children. Please Note that all monies should be turned into the school's main office. Payment can be in the form of cash, check (payable to St. Roch), or you can make the payment via Mealtime by choosing the Roch-a-Thon account. St. Roch 3rd Grade Kickball Team had 11 players this fall season. The girls came a long way from the start of the season to the end of the season. Their record was 3 and 4 but that really does not begin to describe how much the girls learned. Here is an example: the girls had to play St. Jude 2 times this fall season. The first time was the 2nd game of their season and St. Roch lost 30-5. The girls had to play them again and it was the last game of the season. St. Jude had already won their division and is going to the City Championship. The coach of St. Jude said he was really scared to play us. Well - it turned out that he should have been - St. Roch, 3rd Grade kickball team beat the undefeated St. Jude 3rd Grade kickball team 17-10. The girls played hard and never gave up. ﻿Way to go Lauren, Ella, Layla, Scout, Ava, Violet, Emmy, Nora, Rebekah, Annabel, and Sophie. WE ARE PROUD OF YOU!!! On 9/22/18 after 5 o'clock mass we would like to invite you to join us for a little bourbon tasting in the PLC. This is a opportunity for Father Hunter to get to know more of of the guys in our parish as well as us get to know him. So here is the plan for that night and hope you can join us. family. Please visit our Website for additional info. SSFC Website . Roncalli High School is excited to announce that this year’s annual Homecoming celebration will again take place on our campus on September 28th! 5:30-7:00 PM Come to campus early for the pregame tailgate that includes free hamburgers, hotdogs and drinks in front of the Fine Arts building! All are invited. Immediately following the game: Stay on campus and enjoy the tunes of Tastes Like Chicken while enjoying food catered by Big Daddy’s Bar and Grill -- all for just $10 per person. 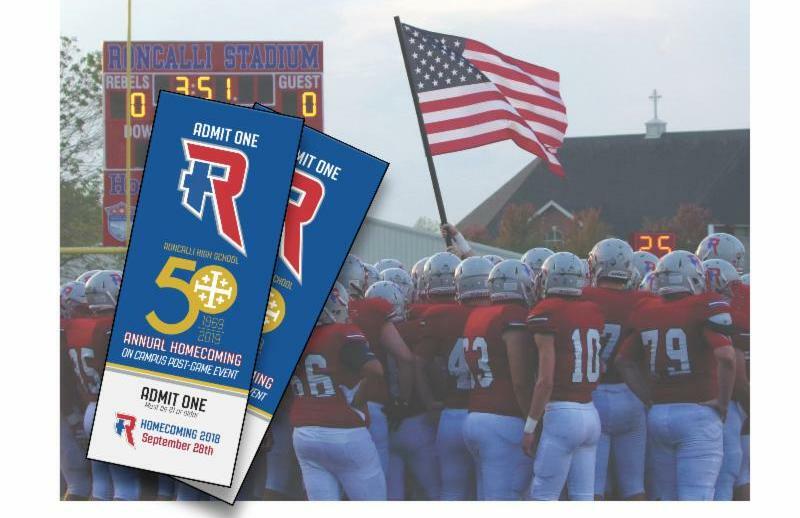 Alumni, parents, past parents and friends of Roncalli are all invited to this post-game event. 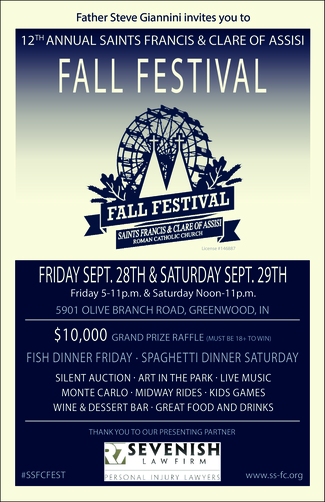 Join us for all the fun at Roncalli and celebrate a Rebel WIN! Over 500 people attended last year so this event is expected to sell out again. Get your tickets today! Post game event is for guests ages 21 and over. $10.00 includes entry and food. For tickets call 317- 787-8277 ext 242. Make sure to mark your calendars for Thursday, November 8 for this year's Roncalli High School Open House! 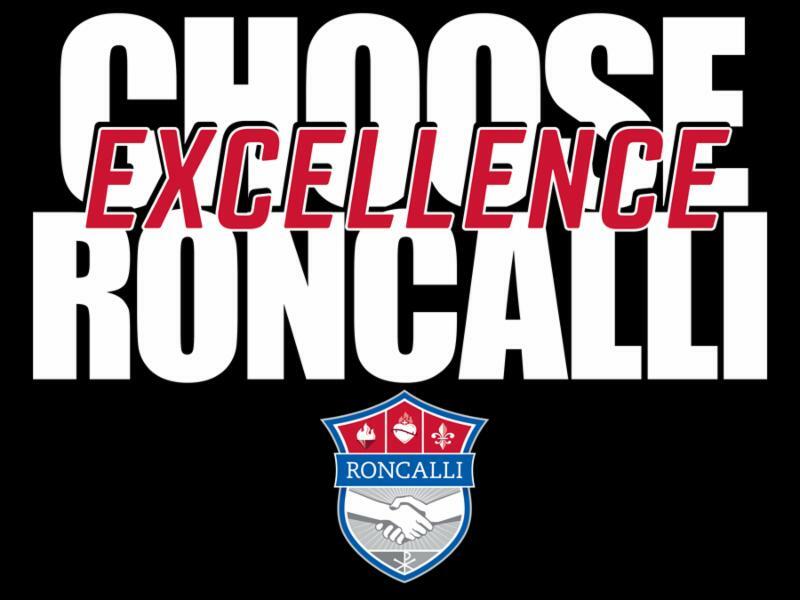 Come and see all of the amazing things you could encounter as a Roncalli Rebel! 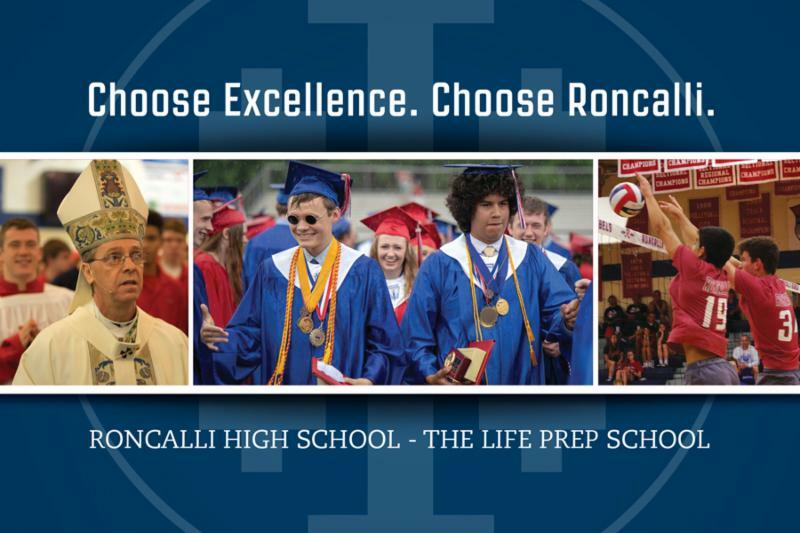 To learn more about RHS, please visit www.roncalli.org . We'll fight ahead for the blue, white and red!